Here we are again! A new week and more new brands and products. 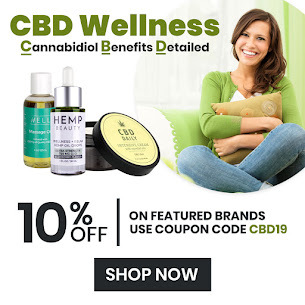 It's Beauty Care Choices doing their best to keep bringing you the very best and most trending beauty products. Their single-use, candy-wrapped solid scrubs are super handy in a pinch—there's no mess, no jars, and nothing else quite like them. Grab, unwrap, and massage onto skin with a touch of water. Sweet + Single Candy Scrub turns into a 3-in-1 lotion, leaving skin silky soft and exfoliated. Single-use packaging made from biodegradable cellulose helps keep dirt and germs out for a fresh batch of goodness every time. Scents include Fresh Lemongrass, Lavender Luxury, Mango Sorbet, Ocean Mist, Sweet Satsuma & Vanilla Brown Sugar. You can also get an Assorted Scents package. 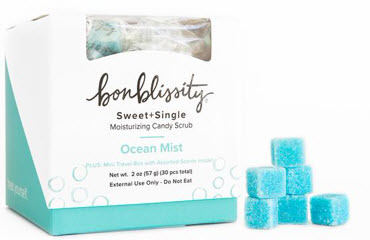 Bonblissity also has Bath Bombs and Vegan Soaps. 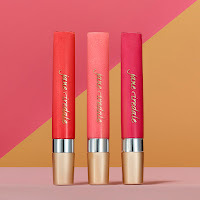 Jane Iredale - the Skin Care Make-up - has three new luscious lip gloss colors for spring! 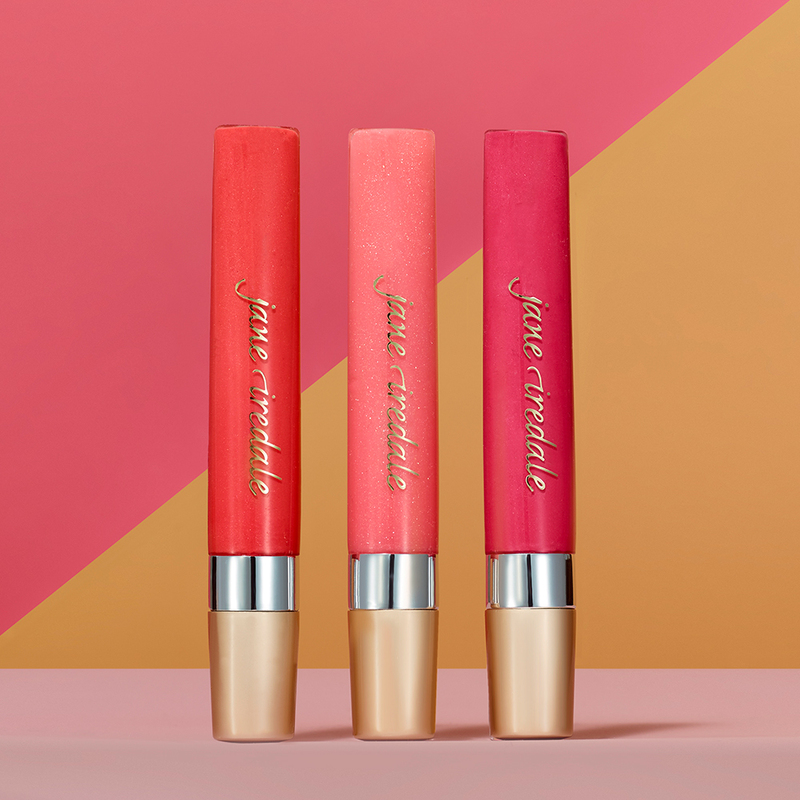 Blossom, Pink Glace & Spiced Peach join 20 other shades of the PureGloss. Make with botanical oils, extracts and waxes that condition and protect lips. They are vegan and free of wheat and petroleum. You get super-shiny lips without feeling tacky! Check out all 23 shades! We all love Kenra! 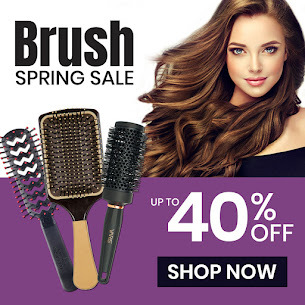 Their professional products are in salons everywhere. Kenra's newest product is Platinum Air Dry Crème 6. This time-saving air styler reduces air dry time up to 60%, enhances natural body, and tames frizz with delicate hold. Air drying hair is always a good way to give your hair a break from heat styling. The major draw-back is that air-drying takes time, often more time than you have. Now with Air Dry Crème, hair air dries 60% faster. That is a lot of time! You simply apply it to towel dried hair from scalp to ends. Buy your Air Dry Crème now.